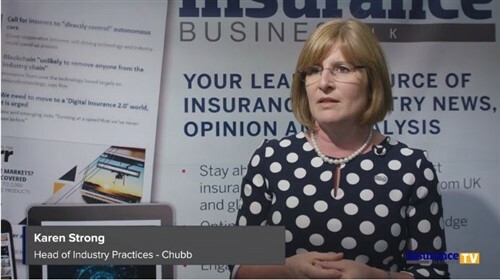 Only 6% of small and medium-sized enterprises (SMEs) in New Zealand have cyber insurance, compared with 14% in Australia, leaving many Kiwi companies vulnerable to the devastating impacts of an attack. 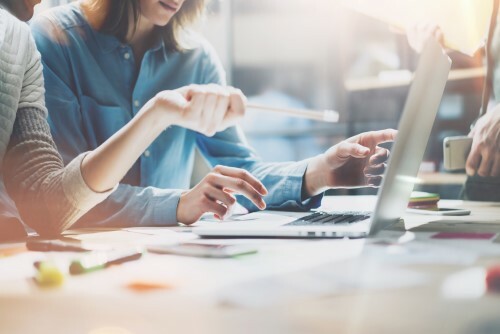 A recent research from NZI showed that while they are becoming increasingly concerned about connectivity and data protection, SMEs are not doing enough to protect their businesses against a cyber-attack, according to a Fairfax article. 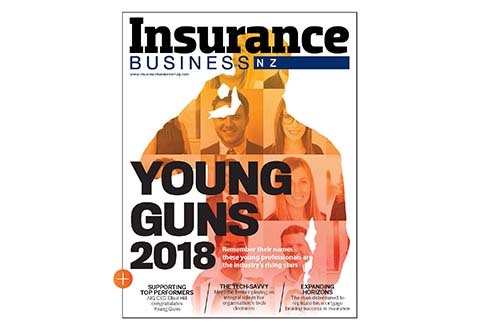 Ryan Clark, NZI's liability national manager, said that NZ is lagging behind in terms of the takeup of cyber insurance, and businesses need to think beyond insuring just bricks and mortar. The research from 200 New Zealand business leaders found that smaller businesses, which are less likely to bounce back from an attack, are also the least likely to insure against them. According to the Fairfax report, the US Department of Justice reported more than 4,000 ransomware attacks per day in 2016, a 300% increase from the previous year. Symantec also reported a 40% increase in malware in 2016, with one in every 131 emails containing malware. “Gone are the days where businesses only need to consider fire, flood, theft, health and safety. When a crisis strikes, companies need support to get back up and running, which is why cyber insurance is so crucial in the world we live in today,” Clark said.